CEO Jeff Galvin tours nationally to evangelize AGT’s mission and raise awareness of AGT’s commitment to pursuing solutions for patients suffering from intractable diseases. 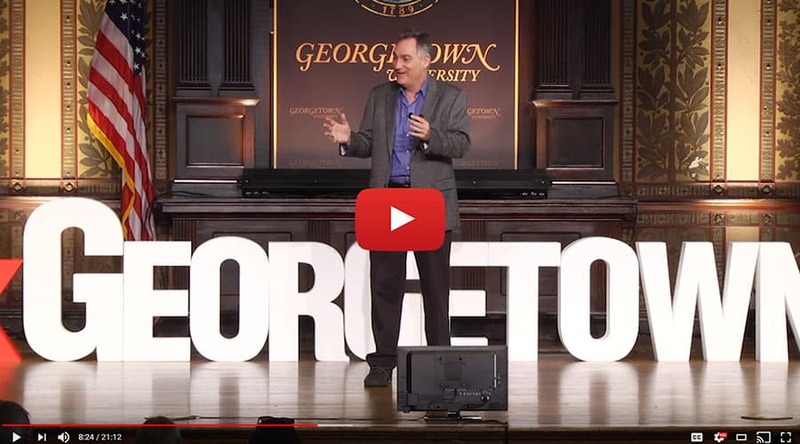 Watch his latest TEDx talk to learn about the tremendous potential and progress in gene and cell therapy, and what AGT and other biotechs are doing to treat (and even cure!) serious human health conditions such as cancers and HIV.